Throughout Rock County you can experience varying degrees of the arts, from the classics to contemporary Broadway musicals. 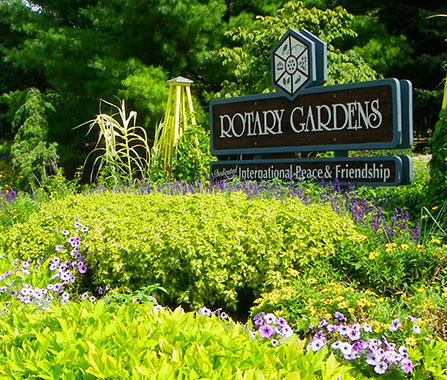 For those desiring a stroll through botanical / poetry gardens or a passion for Native American and industrial arts, there's plenty of choices on those fronts too. Whether you're here for an afternoon or an extended stay, plan on spending some quality time experiencing Rock County's Arts & Culture. For additional information, see the summary provided below and then reference the annual Rock County Guide. 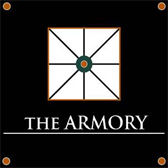 Janesville's Armory, built in 1930 was used during World War II by the 192nd Tank Battalion and is listed on the National Register of Historic Places. The historic building has been renovated into an exciting entertainment venue offering professional musical productions and seating for up to 250 people. Theater shows vary throughout the year. Enjoy one of three productions-a musical, a comedy, and a mystery-put on annually by this volunteer theatre group. Performances are held in the Elizabeth Remholz Theatre at Beloit Memorial High School. Special Murder-Mystery Dinner performances are available for groups. For additional information, visit www.beloit.edu. Explore Beloit’s newest addition to the art scene, located in a refurbished Beloit landmark. 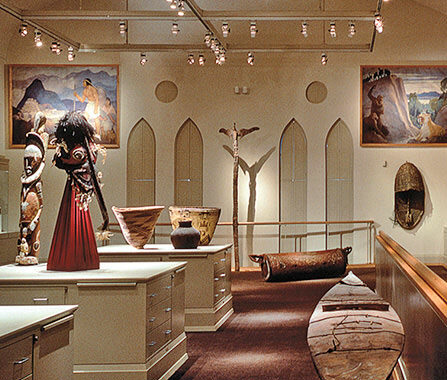 The Beloit Art Center consists of an art gallery and will house a co-op of artists’ studios. The art gallery showcases both resident artist works and traveling exhibits. For information, call 608.313.9083. From Cannes to Sundance, the Beloit International Film Festival is becoming recognied as a major film venue. Over 130 shorts, documentaries and feature films are presented annually in eight venues throughout the Beloit area. 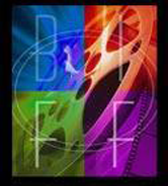 Two-thousand miles from the shimmering lights of Hollywood, the Beloit International Film Festival adds a little glitz & glimmer to the winter season in South Central Wisconsin. Enjoy contemporary and classical music performed by local, regional and nationally recognized musicians. Performances generally run from June - August, with varying locations and start times. For ticket and location information, visit www.turtlecreekchamberorchestra.org or call 608.754.8681. Housed in the historic Janesville High School building, located downtown at 408 S. Main Street. 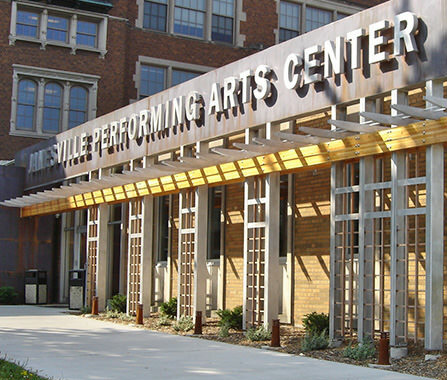 The center opened in 2004 and it serves as a professional venue for area non-profit arts, dance, educational, music and theatre groups that canvass an array of genres. JPAC features a beautifully renovated 630 seat theatre, lobby and art gallery. 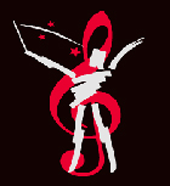 For information about upcoming events, please visit www.janesvillepac.org or call 608.758.0297.